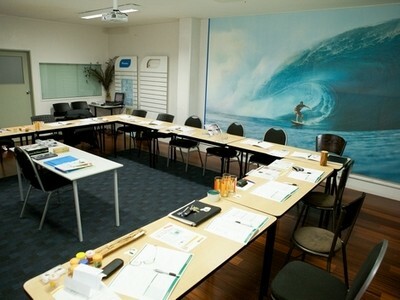 Need a meeting space or classroom for a group? The Board Room is available for hire Monday – Friday daytime and evenings. 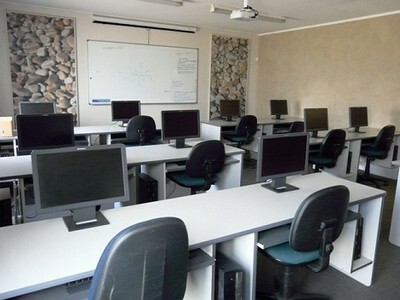 The room features a board room table with 6 comfortable chairs, a whiteboard, WIFI. 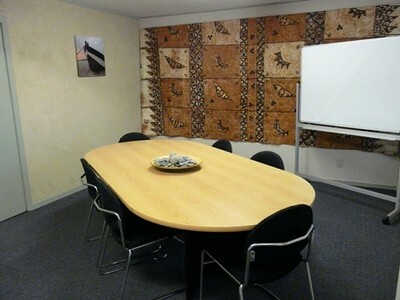 The Board Room is situated at our Hull Road Office. Weekend sessions may be available upon request.